Picked up this photo recently. 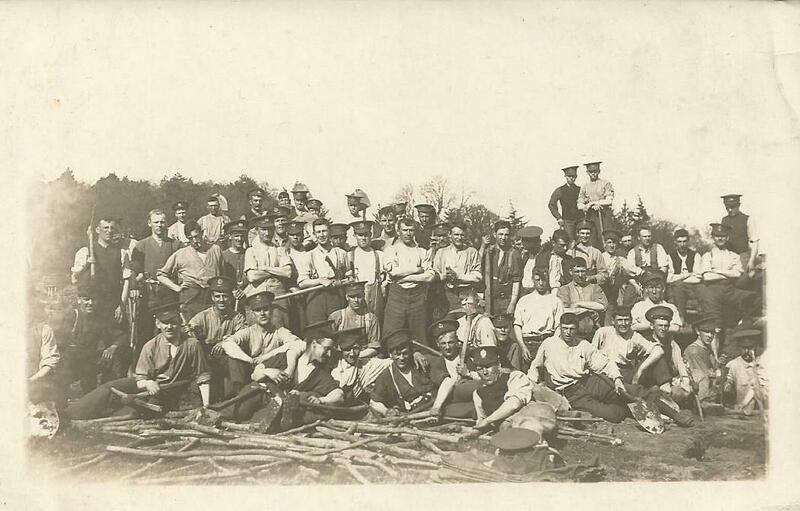 It was probably taken in the Rhyl area of north Wales during WW1. There were training facilities at Llandudno and Kinmel Park which were used not only by Welsh troops but also units such as the Accrington Pals. Anyone have any idea to what unit they might belong? 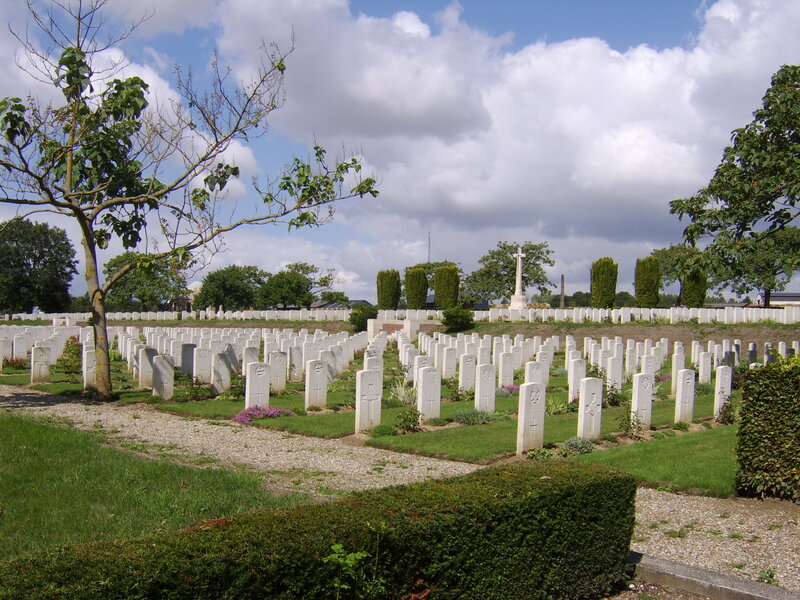 A brief story of two Royal Welch Fusiliers who were wounded at battles for woods on the Somme. 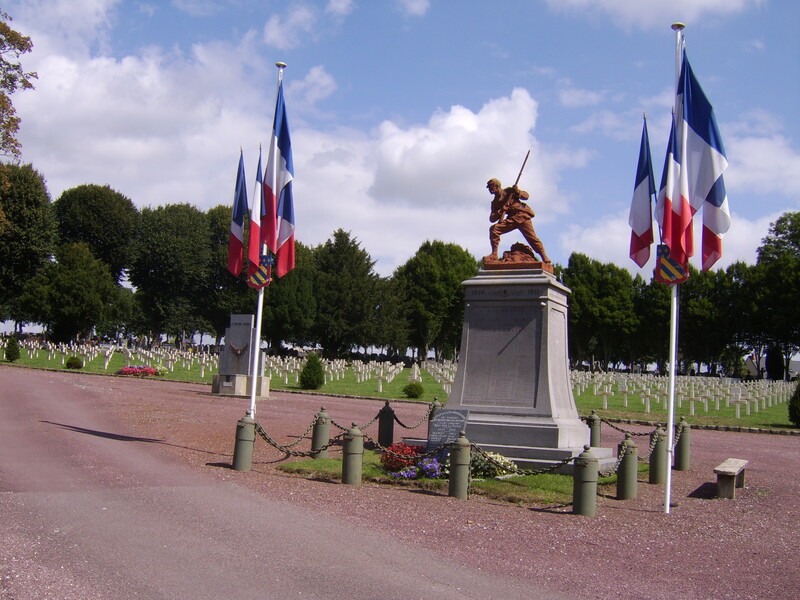 Their graves are located in the cemetery at Abbeville, which was some way from the front. I took these photos some years ago and now the wonderful Anne Pedley, of the Royal Welch Fusiliers Museum in Caernarfon, has helped me piece together parts of the stories of Ceredig Ellis and Edward Roberts. 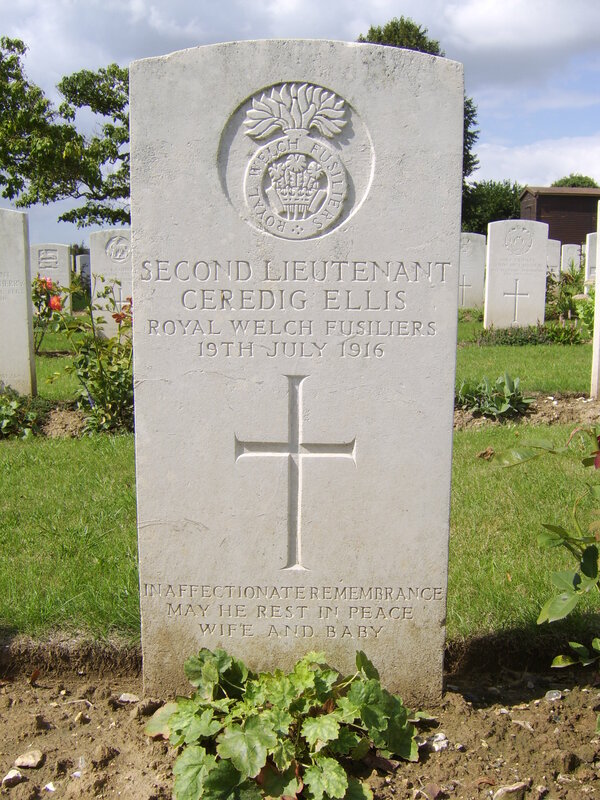 Second Lieutenant Ellis, whose parents were from Aberystwyth, was married to Mildred and lived 61 Oxton Road, Wallasey, Cheshire. He was educated at Bangor University where he was a member of the OTC. He was commissioned on February 1, 1915. 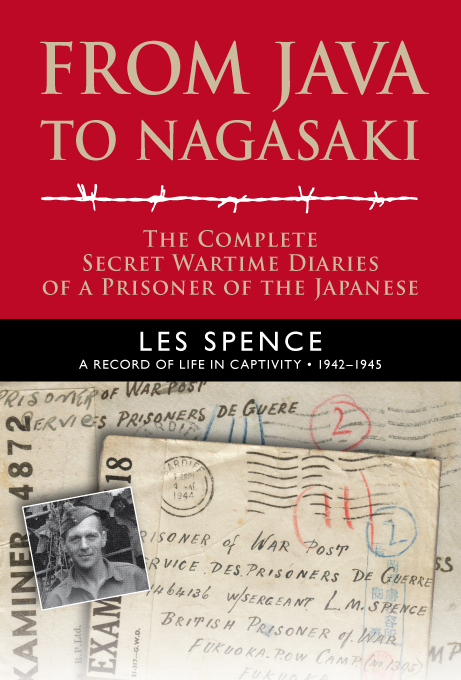 He was transferred to 15th RWF (the London Welsh) and joined the battalion in France. He saw action with D Company and was wounded at Mametz Wood on July 11, 1916. He was to die of these wounds, most likely at Abbeville where there was a large military hospital. As the inscription on the grave indicates Mildred had recently given birth to their first child. 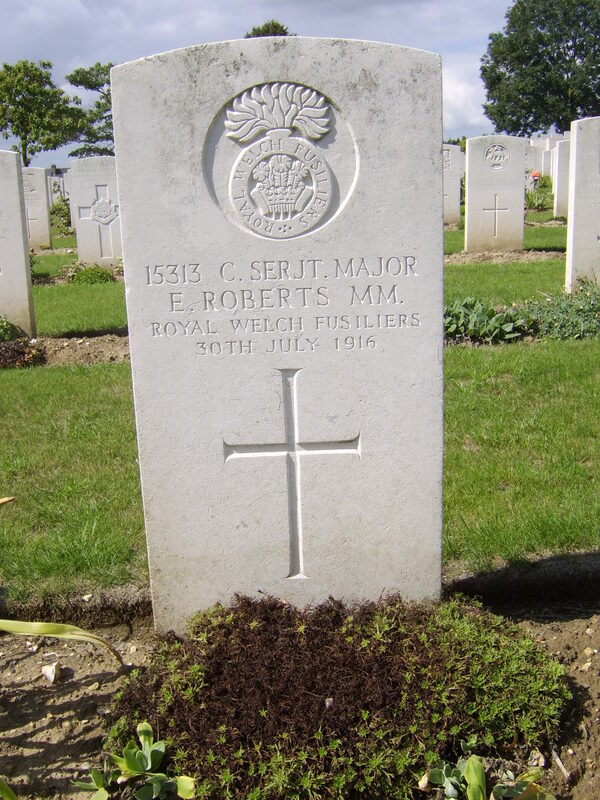 The second fusilier, CSM Roberts, enlisted with 10th RWF and embarked to France on September 27, 1915. He received the Military Medal for bravery while in trenches in the Kemmel area, where the Fusiliers defended themselves against a German gas and an infantry attack. He also fought at High Wood and it was during fighting there that he was first reported missing and then wounded. He died of his wounds at Abbeville ten days later.